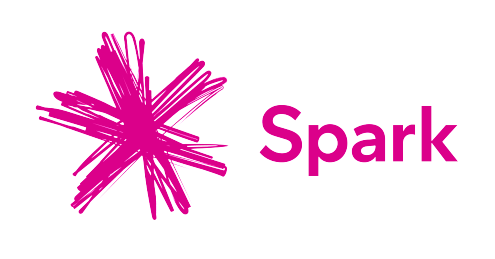 Link Market Services Limited NZ (Link) provide share registry services for 7 of New Zealand’s top 10 listed companies on NZX as well as well as being a global company with over 4500 employees. First to market in their industry. Link have a robust legacy software application that has reliably run their AM’s for the last 10 years. The software connects to a secure remote database where meeting and shareholder details are stored. Rather than redevelop the entire system on a modern, cloud-based architecture which would require significant investment, Webscope built a custom middleware layer that’s hosted in the cloud and creates a clean, modern interface on top of the established legacy system. 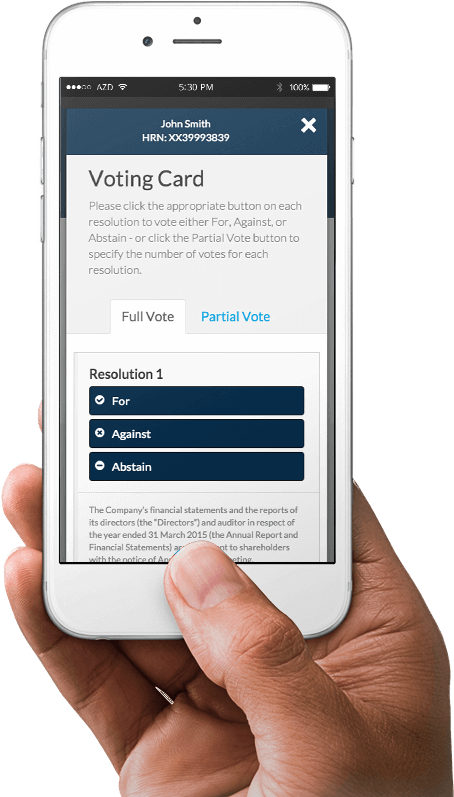 For the first time, Z Energy ran a virtual online meeting so that shareholders could participate, vote and ask questions in real time via laptop, tablet, mobile phone as well as in person. 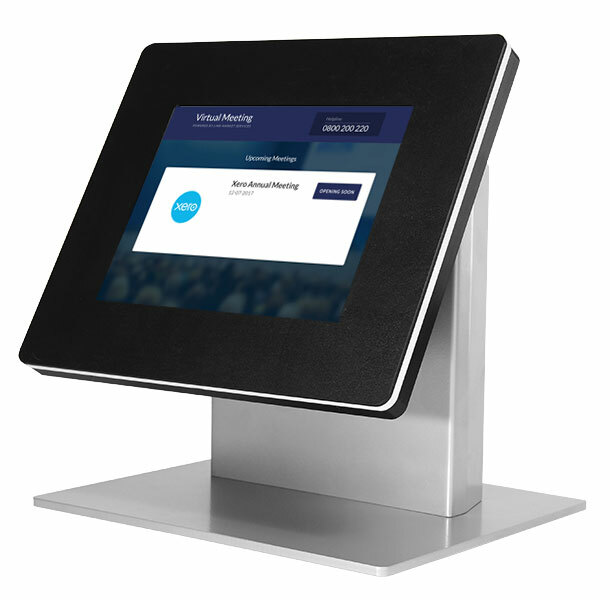 We built a mobile check-in kiosk that allowed Z Energy shareholders attending the 2017 conference to quickly search their shareholder number and use that to log onto the virtual AGM app on their mobile phone. We then built a platform that enabled remote attendance via teleconference. Shareholders were given a number to call and a unique password to type in. From there they were patched through to the live AGM where they could listen and raise their hand via command keys. They were then able to have a conversation with the speaker that was broadcast live and was audible at the physical event. Their attendance was also be monitored by Link Market Solutions on an admin dashboard. As of June 2017 the virtual AGM platform has run the 2016 AGM for Xero and will be running their 2017 AGM later this year. 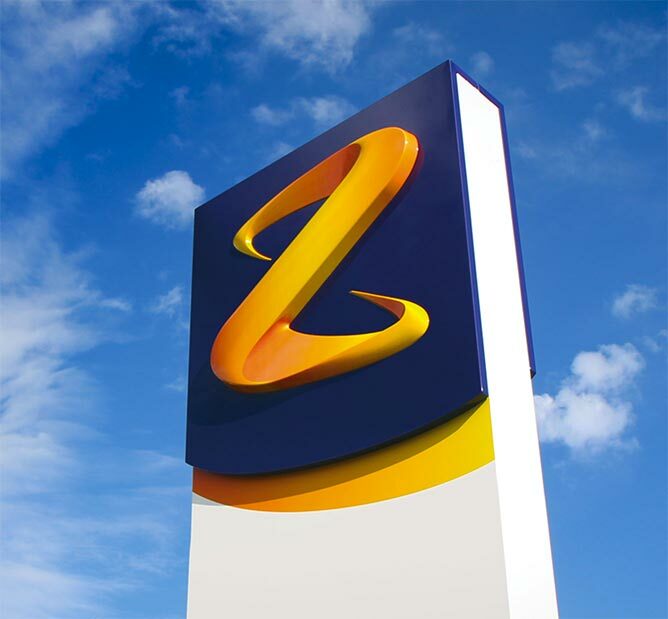 It also successfully ran the 2016/17 AGM’s for Z energy. In October this year it will be used by a major Australian company that has nearly 2 million shareholders and the following month another Australian company with 1.2 million shareholders.